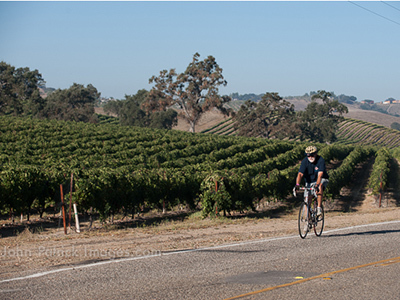 Welcome to the premier boutique wine country ride on the Central Coast. 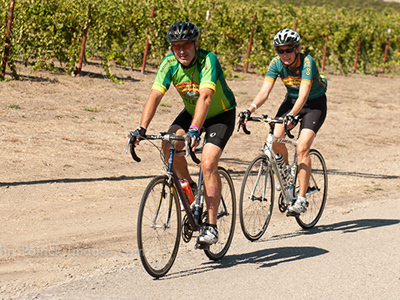 Come enjoy the beautiful scenery and outstanding terrain. 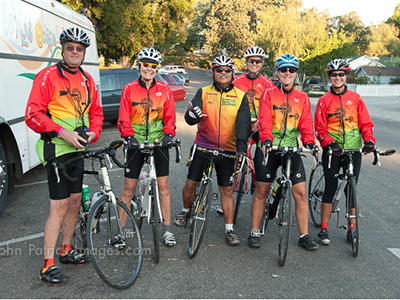 The Central Coast offers some of the best rides available to cyclists. 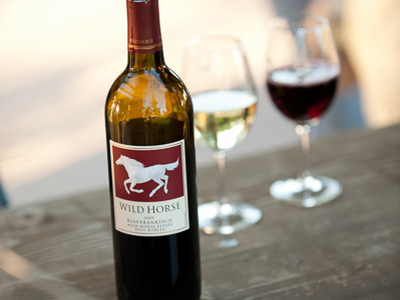 When you are finished, come celebrate your ride with a scrumptious BBQ and enjoy premier wines from Wild Horse Winery. 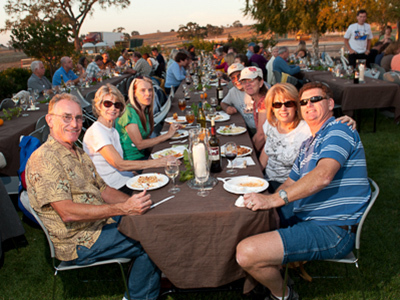 This is a place to be among friends, old and new. 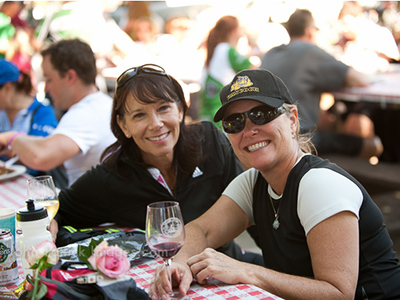 Afterwards, enjoy the beautiful Templeton downtown park and explore our quaint downtown with unique shops and amazing eateries. 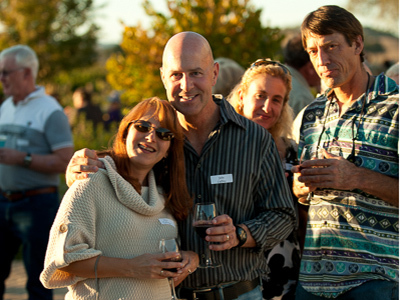 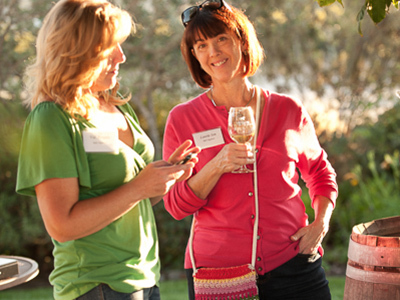 You can also explore our world class wineries just minutes away. 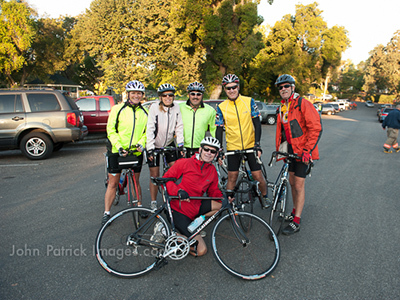 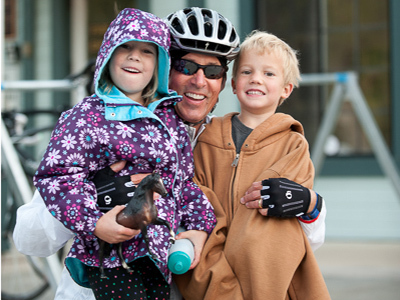 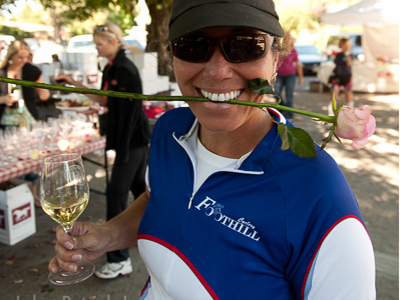 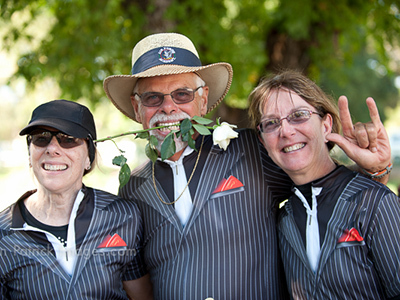 The Templeton Wine and Roses Bicycle Ride is limited to 350 participants.